246 pages, Illustrated throughout in colour and black and white. 27 tables, 133 figures (93 in colour). 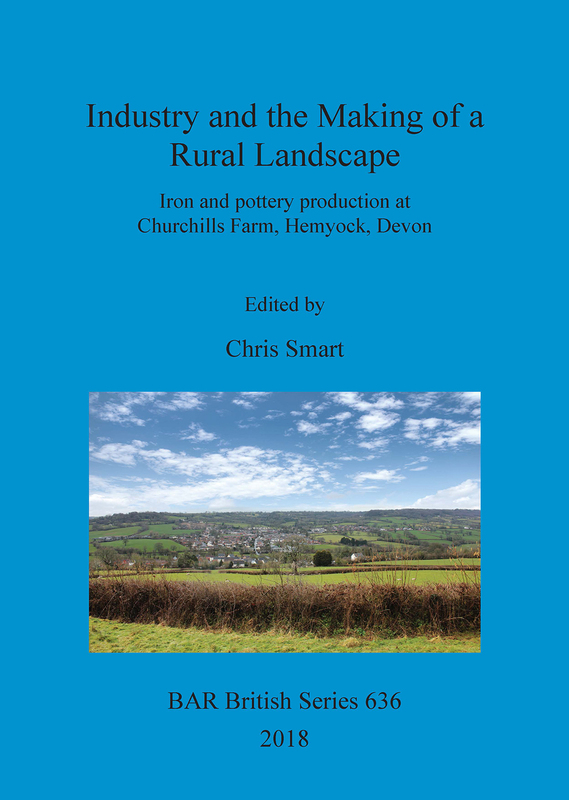 This book presents the results of excavation and analysis of technological remains from the Devon village of Hemyock, on the north-west side of the Blackdown Hills. The first major subject covered is an examination of early medieval iron technology including the largest group of C14-dated furnaces of the late 9th to early 10th centuries in Britain, which has afforded a re-examination and modelling of all other dated examples in the UK, and a review of technological change in iron production. The second major element to this volume is the study of a later major pottery production centre, dated c. 1500-1550, using a combination of microscopic and macroscopic petrology, ICP-MS and QEMSCAN in novel analysis of over 50,000 sherds. The final chapter considers evidence for the contemporary landscape context of and historical framework behind these industries, the relationship with extraction sites, and the wider environmental impacts that they had. Historic England provided the majority of post-excavation funding that enabled the analyses and this publication. Chris Smart is an archaeologist at the University of Exeter, specialising in the landscapes of Roman and medieval Britain. His research interests are centred on the role of past societies in shaping agricultural and industrial landscapes. He has led fieldwork on Roman military and elite sites, and medieval mining and processing centres, in South West Britain.